Our community class is open to all but is especially tailored towards people in recovery from addiction or mental health issues. The class is an opportunity to take time for yourself, to meet new folk and to enjoy yoga together. 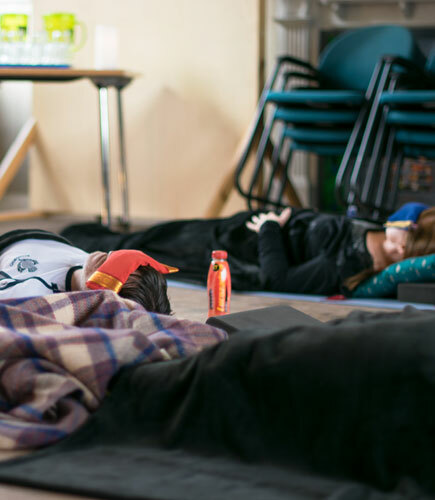 We offer a 75 minute hatha class which includes yoga poses, breath work and meditation and also some social time afterwards where we share food, discuss topics and sometimes watch inspirational films.